Have you ever been to a museum and been mesmerised by a specific object in its collection? I know I certainly have. Whether you find yourself in a small folk museum, or a large, national, I-need-three-hours-to-see-everything-museum, it is essentially impossible to love every single object within the collection. Different people are usually drawn and attracted to different objects; the same object that will strike my attention will probably be somewhat passed by most people. I often find myself being captured by an object or painting and spending so much time looking at it, observing it, reading about it and just taking it in. I am sure everyone is familiar with this. Every collection in every single museum in Cornwall has at least one stellar object, something that tells an amazing story, something iconic or something that’s weird and wonderful. This award provides an opportunity to showcase these amazing artefacts. Museums can nominate their favourite objects by the 15th of December, and from then on, it is up to the public to decide which object is awarded Object of the Year. 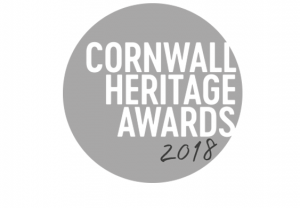 We are extremely grateful to Devon and Cornwall Media for making this award possible by public vote, via Cornwall Live. The story around your object will be as important as the picture – you will need to explain why it’s worth considering, be that because it particularly attention grabbing, of high cultural value or significant to your community. 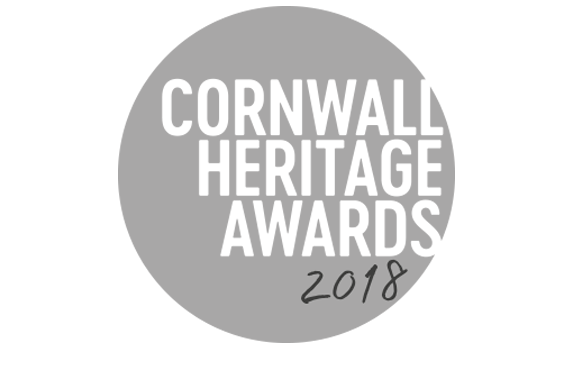 This award is open to all museums and heritage organisations. The deadline for award nominations is less than two months away! To see the full list of award categories you can nominate your organisation for, visit our website.